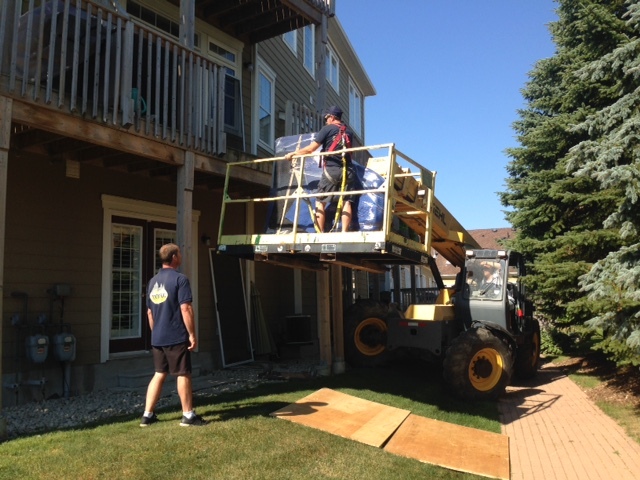 Piano’s are one of the most difficult things to move and require specially trained professionals and equipment. Over the past 20 years, Mountain Moving & Storage has moved thousands of pianos ranging from apartment style to 9 foot grand pianos and organs. 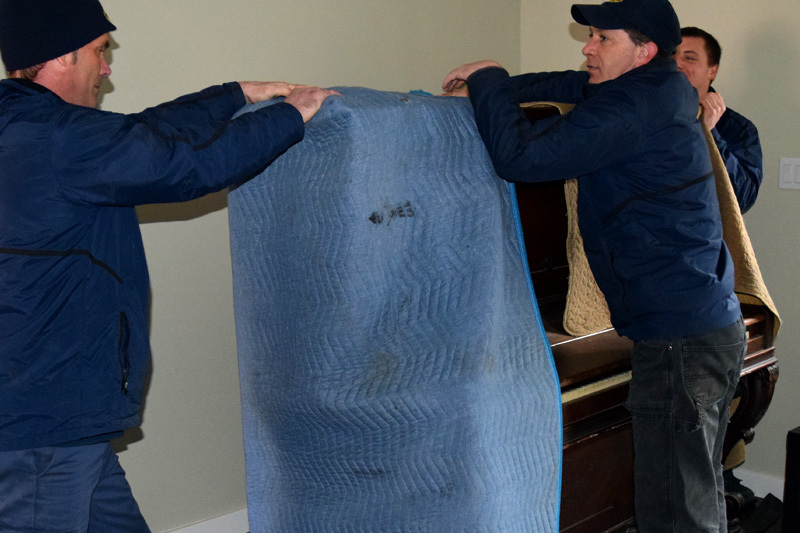 Our professionally trained staff possesses the knowledge necessary to safely deliver your piano or organ from across the street to around the world. 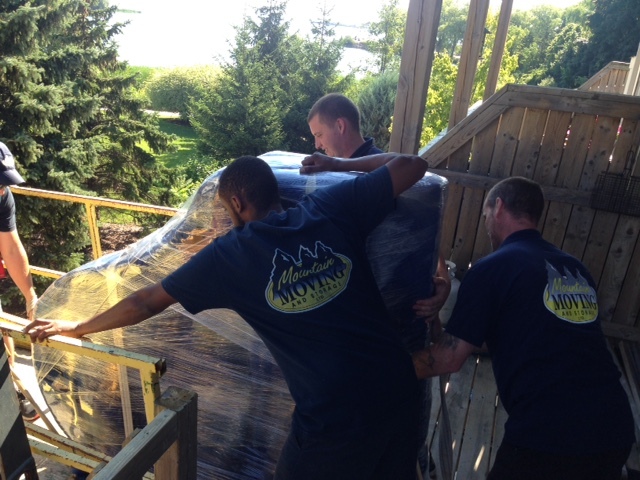 Trust Mountain Moving & Storage professionals to safely move one of your most valuable possessions with the utmost care. The professionals at Mountain Moving & Storage know how important fine arts and antiques are to you. Whether their value is monetary, personal or both, you can rest assured your valuables will be handled with the utmost of care. 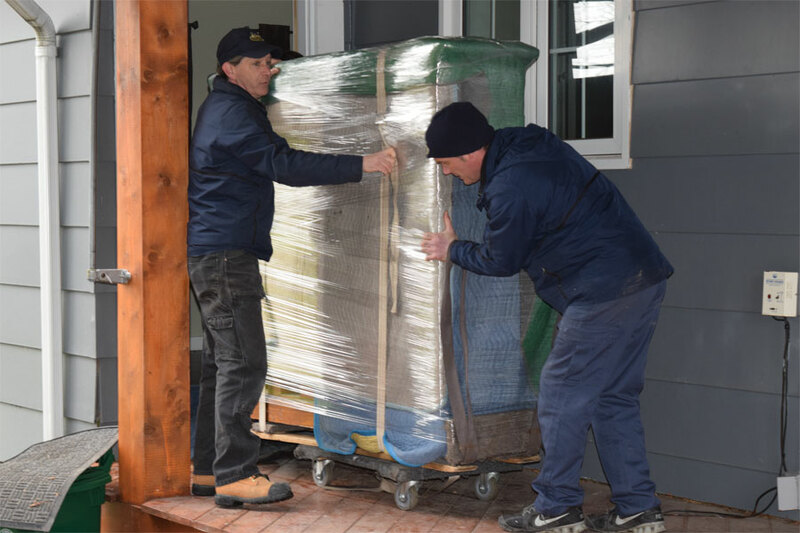 Mountain Moving & Storage possesses the knowledge and proper packing/crating materials necessary to protect and move your valuables. 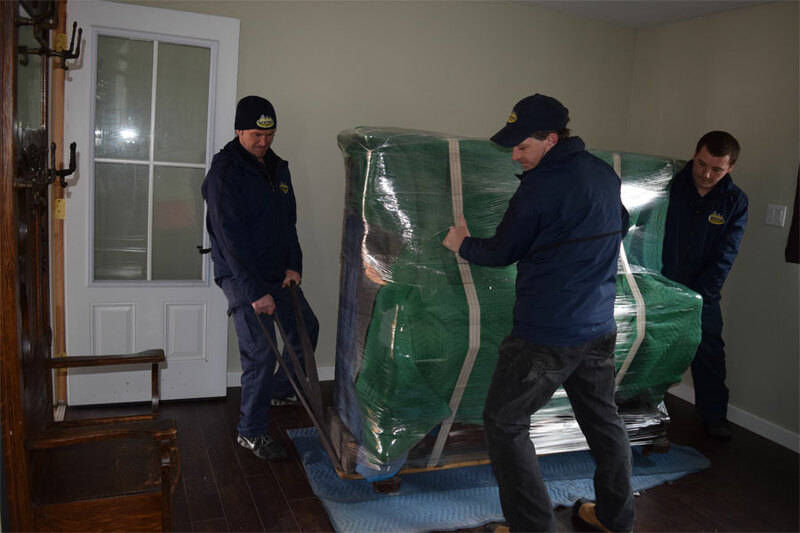 Each piece is wrapped and protected before taken out and placed securely in our moving truck. With your valuables and heirlooms trust the experts at Mountain Moving & Storage to do the job right. Mountain Moving & Storage has moved all kinds of unique items from boats, cars, trailers, motorcycles, Hospital equipment etc. You name it, chances are we have moved it or something like it. Our staff would be pleased to assist you with your specific/unique moving requirements. Please contact us directly – like our slogan says: “We’ll Move Mountains For You”.